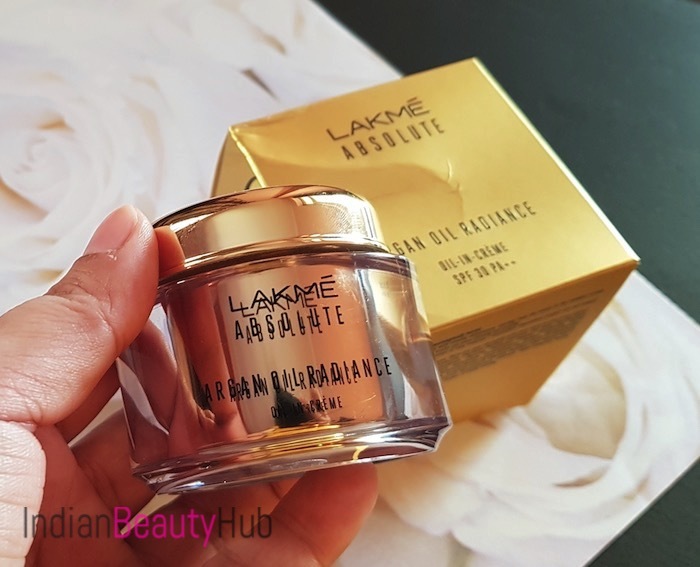 Hello everyone, today I’m sharing the review of the new Lakme Absolute Argan Oil Radiance Oil-in-Creme. 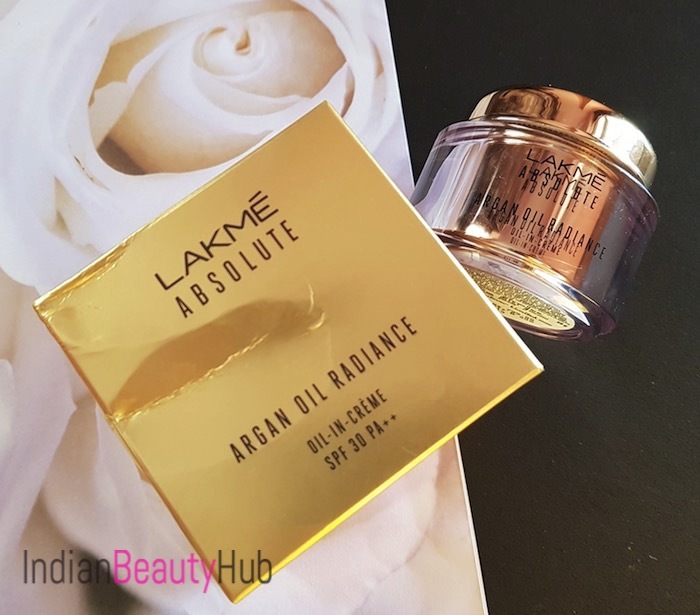 Lakme beauty brand has recently launched their Absolute Argan Oil collection that includes a day cream, a night face serum, a foundation, lipsticks, and a nail paint remover. 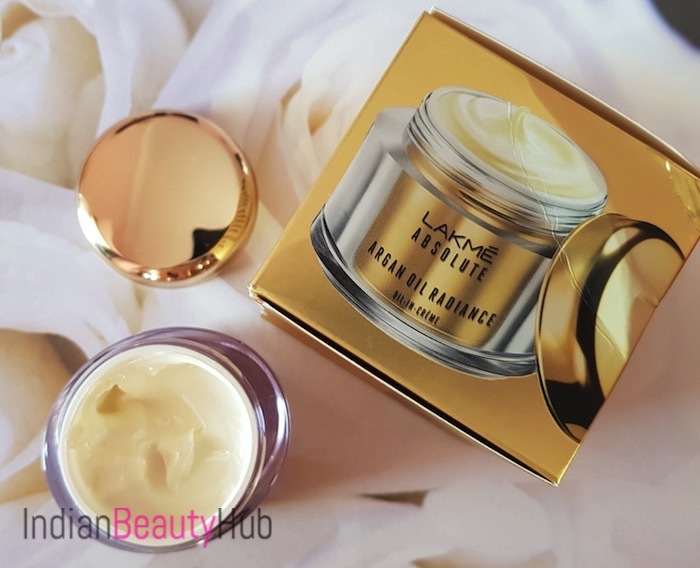 I am a big fan of Lakme makeup products and I do like a few of their skincare products too. 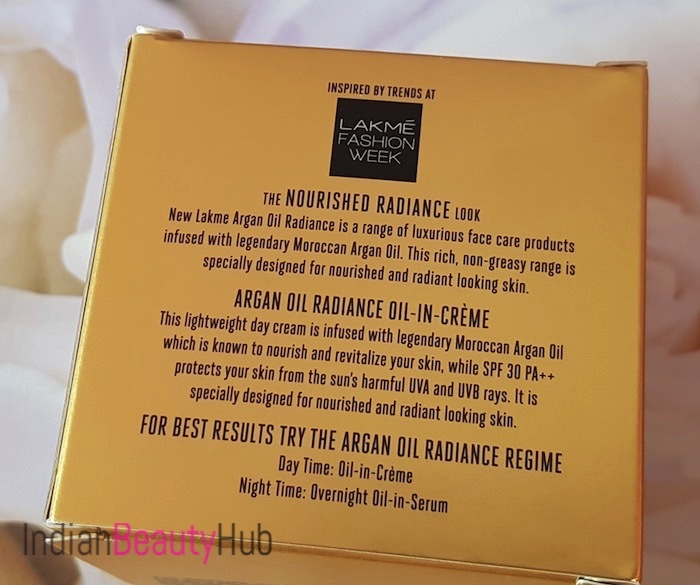 Their new argan oil infused products sounded quite interesting so I ordered three of their newly launched products online from Nykaa.com. 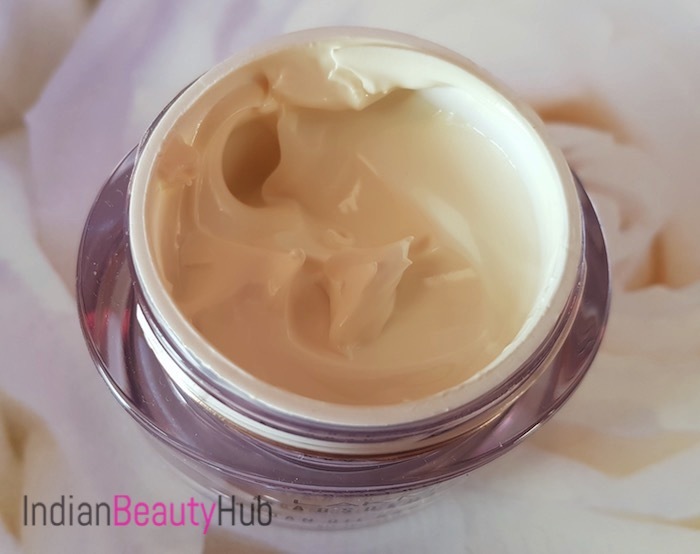 I’ve been using all the products for the past one week and the first product that I chose to review is the day cream. 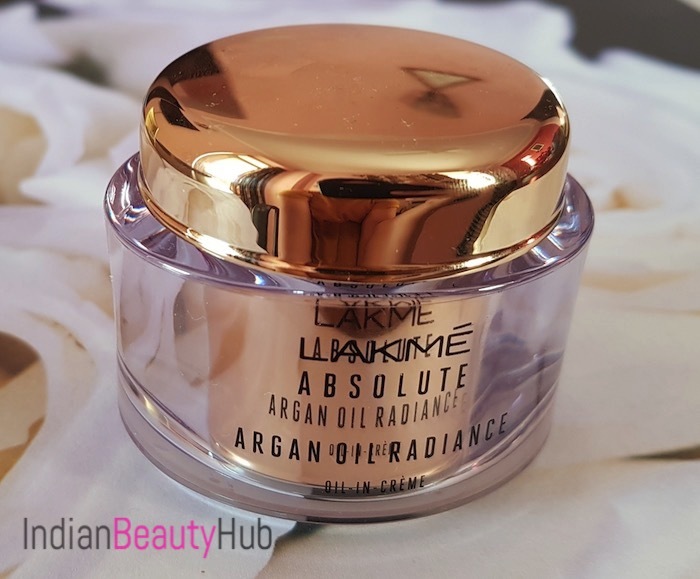 Price & Availability: The price of the Lakme Absolute Argan Oil Radiance Oil-in-Creme is Rs.799 for 50g. 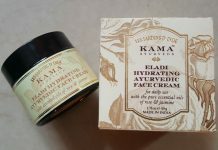 It can be bought from Lakme outlets and also online from Nykaa.com. Packaging: The day cream comes in a golden glass jar with a screw cap. The packaging of the entire Argan Oil range looks very classy and luxurious. The jar came nicely placed inside a carton box that contains all the information related to the product. 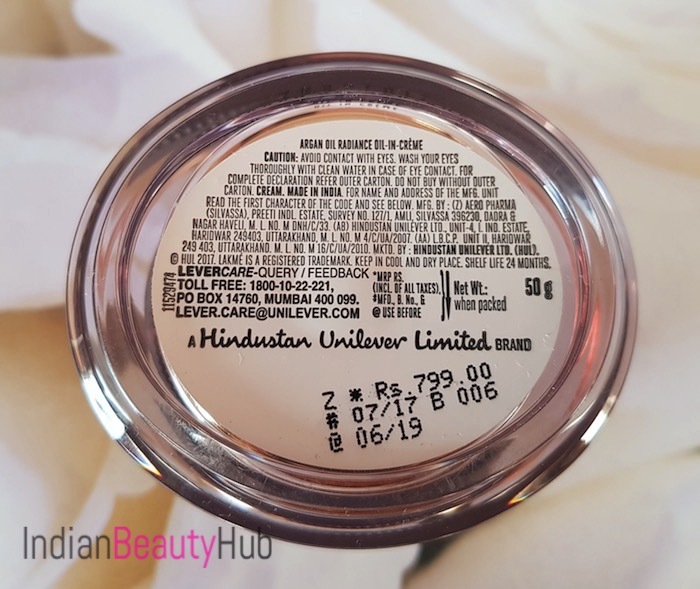 My Experience: The day cream comes in a peach color and has a thick creamy consistency. It has a quite pleasant fragrance that is not very strong though. After throughly cleansing and toning my face, I take out the cream with my clean finger. Then I dab a few dots allover my face and neck and massage it nicely until it gets absorbed. It spreads easily but still you need to massage it for 1-2 minutes to make sure it sinks completely into the skin. It provides adequate moisture to my combination skin (oily t-zone and dry cheek area). 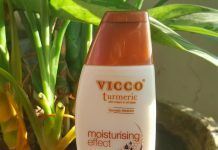 Besides its rich texture it doesn’t give uncomfortable greasy or sticky feel to my skin. It leaves a fine white layer on the face that helps hiding minor imperfections and gives the appearance of even complexion. 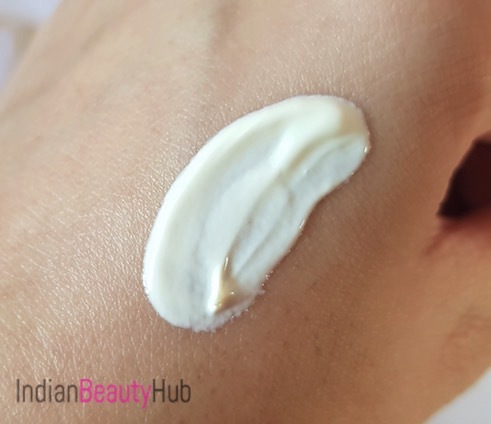 It also adds a decent glow on the skin which is not very long lasting though. 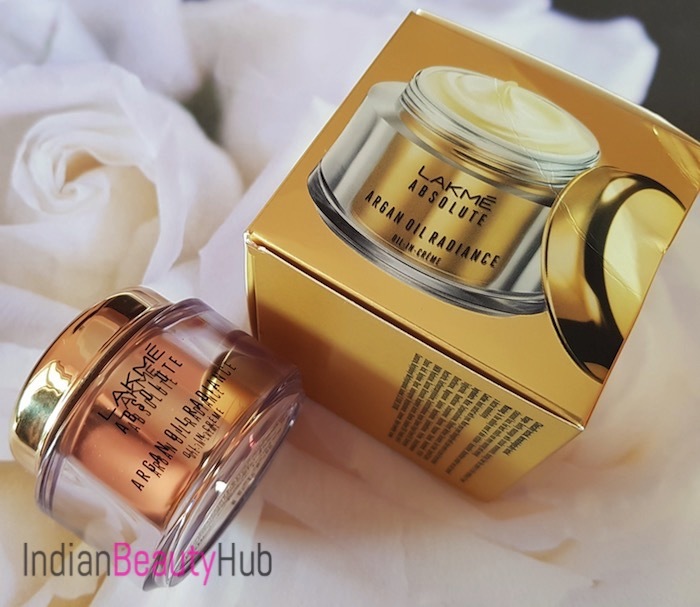 It is enriched with the goodness of moroccan argan oil that is known for many skin benefits. It moisturizes the skin nicely leaving the skin supple and hydrated. It leaves a very thin white layer on the skin that gives the appearance of even toned and glowing skin. 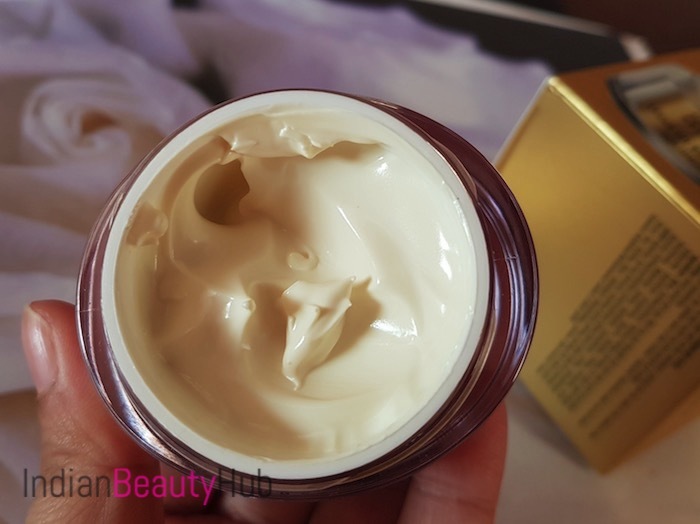 Despite its rich creamy texture it doesn’t make my combination skin greasy or shiny. A little amount is required during each use and this 50g jar will easily last for up to 40-50 usages. Comes with SPF 30, so there is no need to apply sunscreen additionally during the day time. It can be used during the day as well as at the night time. The glass jar packaging is quite unhygienic and also prone to breakage if not handled with caution. This cream is quite heavy and makes my combination skin (especially t-zone) little greasy after some time. People with oily skin can find it greasy especially during the hot weather. Expensive, the quantity provided for its price is not good enough. 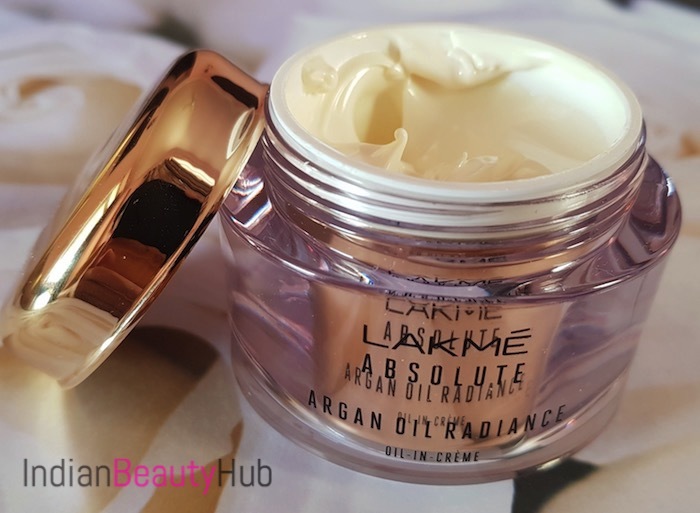 Overall, Lakme Absolute Argan Oil Radiance Oil-in-Creme is a pretty decent product. It moisturizes skin well, gives appearance of even complexion and also provides sun protection. However, I didn't find anything extraordinary about this cream at this price range (Rs.799 for 50g). In my opinion it is not a must buy product although you can give this a try if you like trying new stuff and don't mind paying 800 bucks. 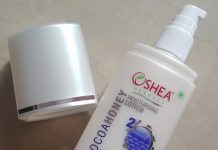 I used argan oil cream.its quite heavy priced.surprisingly it doesnot bring out any glow in my skin.rather it behaves like any vanshinig cream.im not satisfied with its effect.didnt understand,which way argan oil is working on my skin.nt going to buy it again,neither going to suggest to anyone. I dnt lyk it… Vry disapointng me 2 i wl nt use ds product again….